We are exhibiting KUMIITA® at the 70th Spielwarenmesse® which will be held from 30th January to 3rd February 2019 in Nuremberg, Germany. Each year, ALL the pieces of the international toy markets come together at the Spielwarenmesse® in Nuremberg. 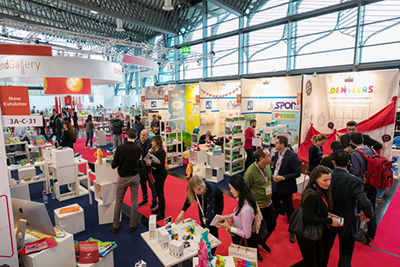 Famous brands, original start-ups, buyers from large chains, independent retailers and many media representatives make the Spielwarenmesse® the most important event of the toy industry. The world-leading fair is where decisive business contacts are made, the coming year’s trends are born and the latest information is exchanged.